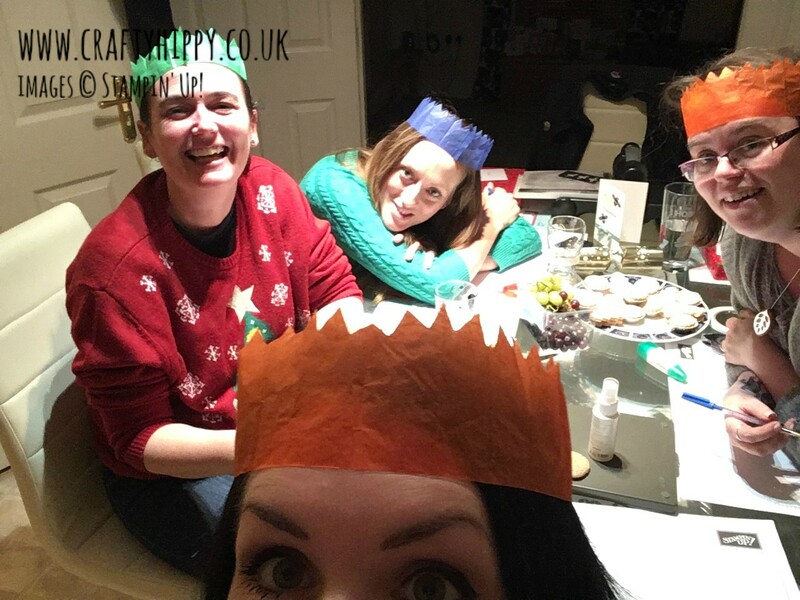 On Monday night we had the Crafty Hippy Creative Card Making Christmas Party. It was so much fun! We did some crafting, and (despite being adults) we had a fun Christmas Quiz, Christmas music, mince pies and even Pass-the-Parcel - hilarious! The winner of both the Pass-the-Parcel AND the Christmas Quiz was Elaine - well done Elaine! Thank you so much to the lovely ladies that came along. I can't wait to do it all again next year! So one of our gorgeous projects was this beautiful card. 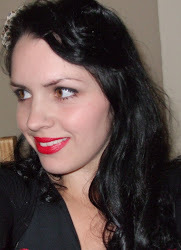 I thought we'd avoid Christmas creations - the party was Christmassy enough, and I thought that everyone would be well organised by this point. So this gave me free reign to pick our projects. 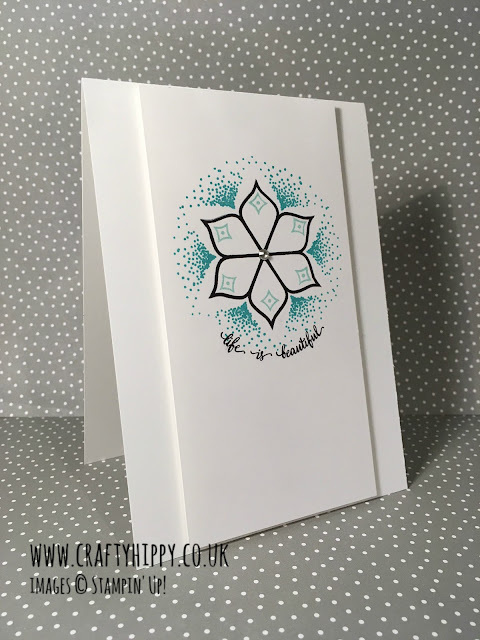 This gorgeous card only consists of simple, one-step stamping and truth be told this is my favourite type to make really. It doesn't have to be tricky or complicated. We used the Eastern Beauty stamp set in Basic Black, Bermuda Bay and Pool Party - the perfect combo! 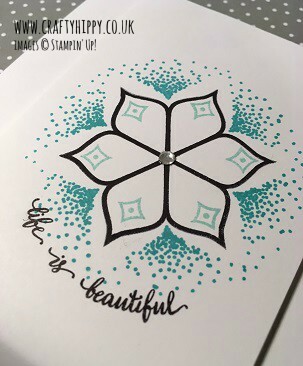 We opted for the 'life is beautiful' over the 'a note for you' sentiment, because life is beautiful! We added a gorgeous little Rhinestone in the middle of the flower - this little bit of bling was the perfect finishing touch. The whole list of supplies you need to make this card is tiled above. 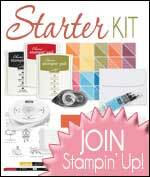 I can't wait for next year's party, and I'm about to start planning for the next Stamp Camp held in the Spring.